Biologist and Alabama native Edward O. Wilson presents a wonderful accounting of the people and culture of the Alabama Gulf region. 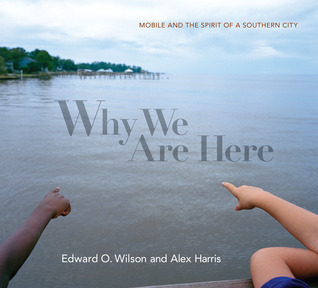 Packed with full-page, beautiful images by photographer Alex Harris, Why We Are Here explores the heart and soul of Mobile, from it’s diverse inhabitants to the intriguing plant and animal life. This book would make a great conversation starter as a coffee table book. You can’t help but pick it up and flip through its pages. Why We Are Here is a wonderful book that I highly recommend! 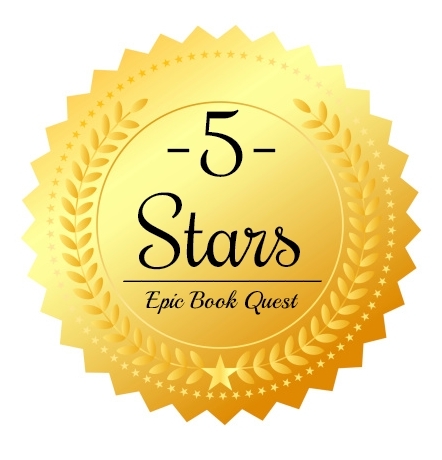 I received this book for free through Goodreads First Reads in exchange for an honest review.